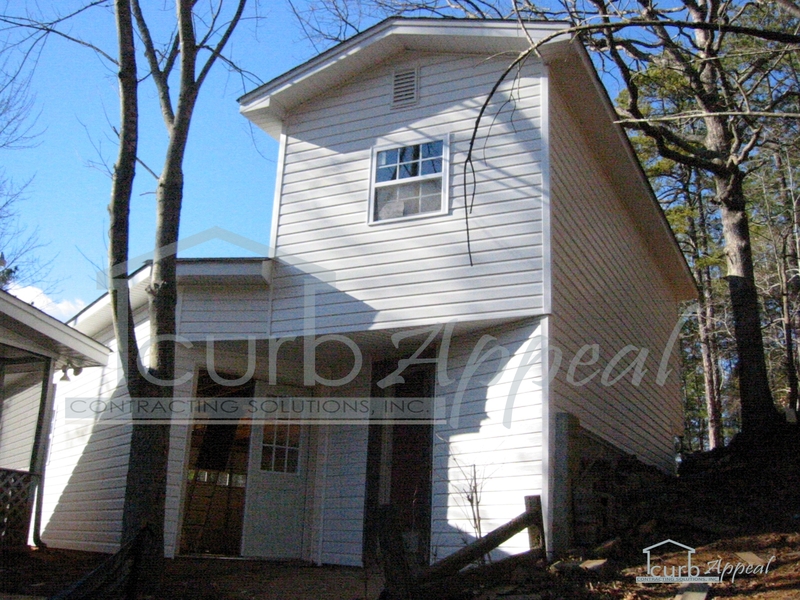 This home in Buford, GA had two existing buildings that underwent major renovation work. 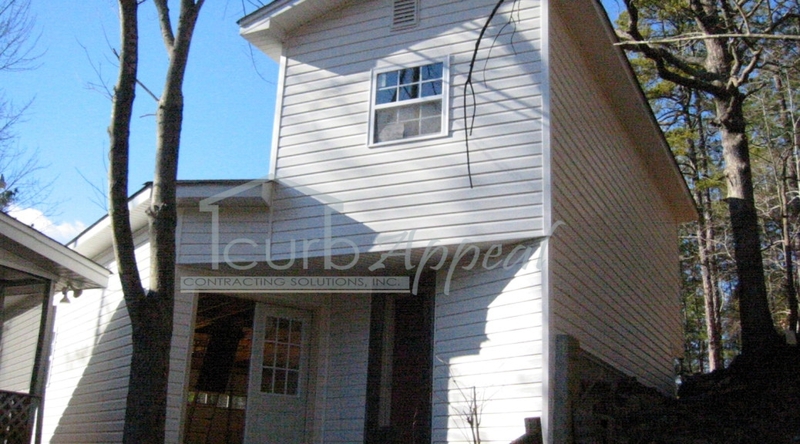 Vinyl siding was added after replacing the windows and doors. The existing structures were used as much as possible to reduce the costs. The results are pretty impressive. 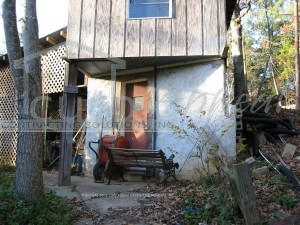 It’s difficult to believe that the property pictured above started out as pictured below. Please contact us for information on our remodeling services. 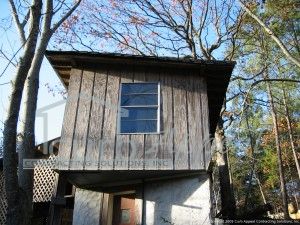 We service many cities in the metro Atlanta area, including Buford, GA. Take a look at our Gallery for more photos of our work.